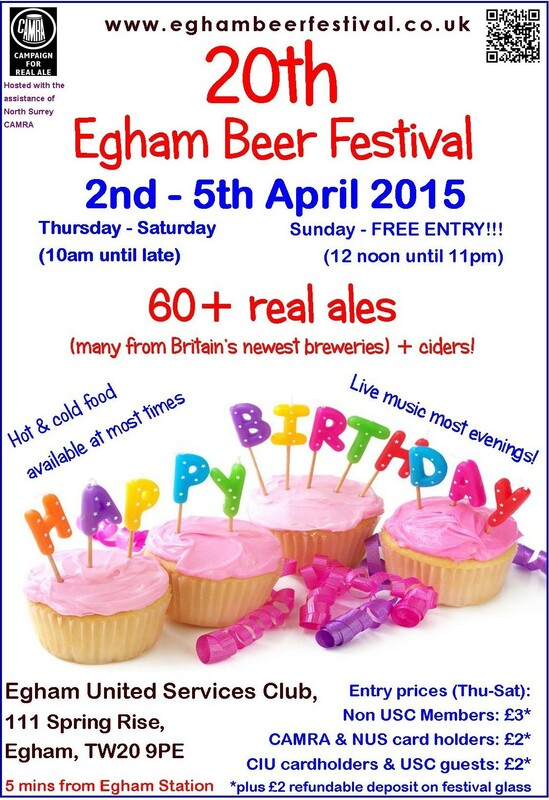 Friday – 19th: 1000 – 0000, including Brobed Stils at 2045. Saturday – 20th: 1000 – 0000, including Mobetta Band at 2045. 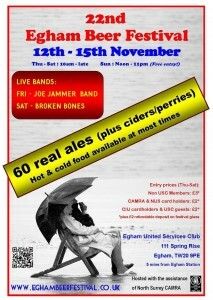 Sunday – 21st: 1200 – 2300, including The Jam Project at 20:45. 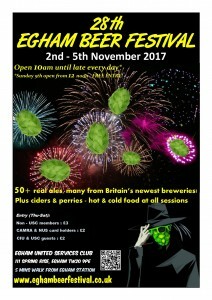 The festival is open to non-members. 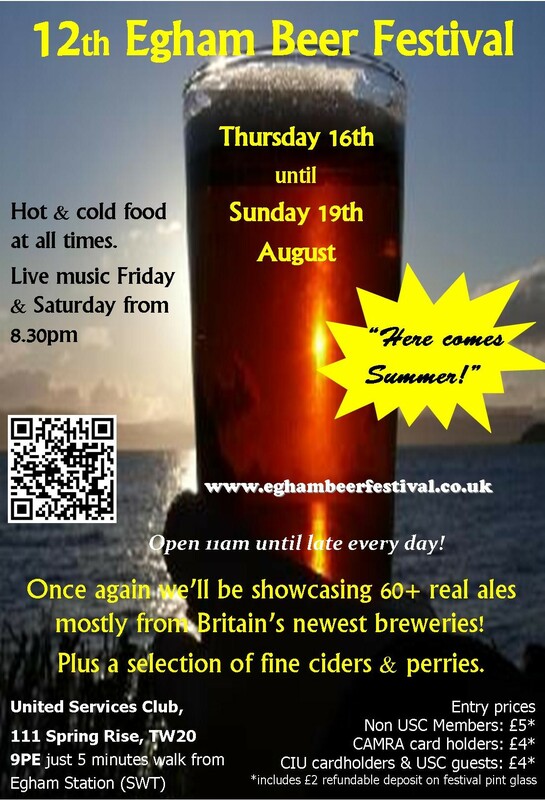 Entry to all sessions between Thursday and Saturday costs £4.00 (plus a £2 refundable deposit for a festival glass). 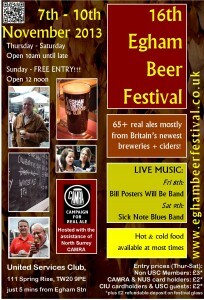 (NB Entry on Sunday is FREE before 19:00). 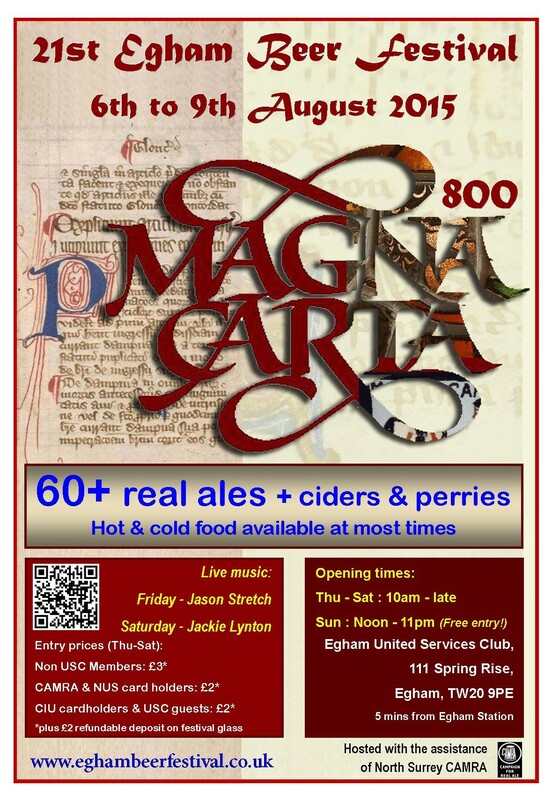 We offer a £1 discount to NUS, CIU & CAMRA card carrying members and also guests of EUSC Club members. 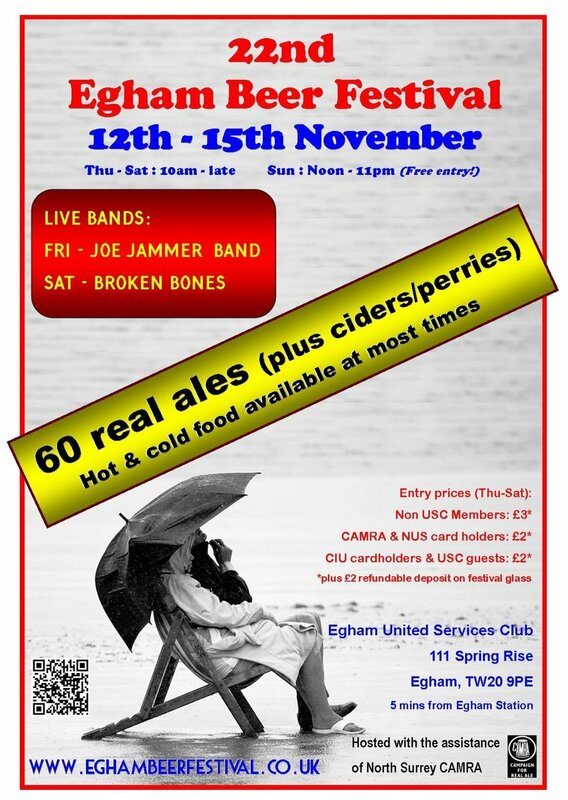 Please make sure you produce a valid NUS, CIU or CAMRA card to avoid been charged full entry price. 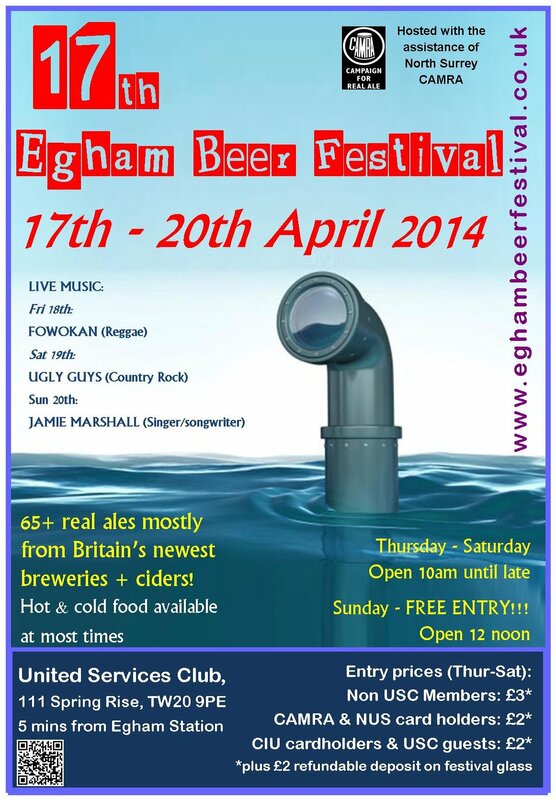 Entrance is free to EUSC members throughout the festival but you are urged to pay the deposit for a festival glass. 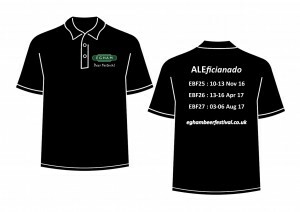 We also have a limited remaining stock of our previous polo shirts available to purchase. 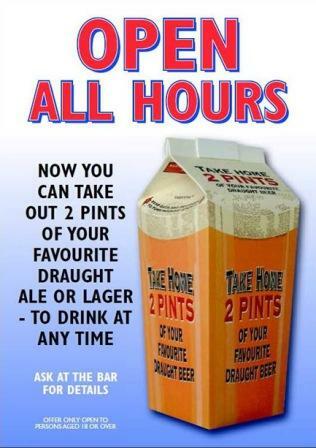 When they’re gone … they’re gone! 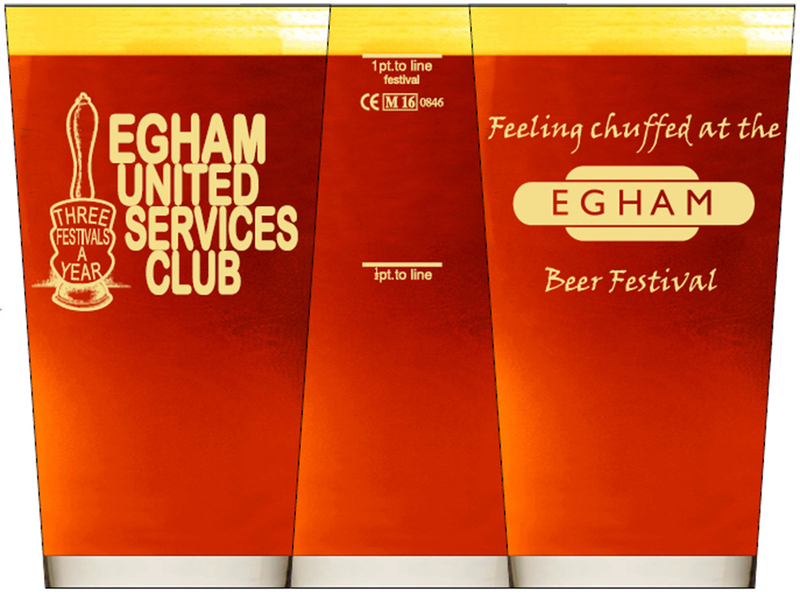 Look out for our brand new ‘chuffed’ Egham Beer Festival glasses – all are lined and oversize to ensure a full pint (or half pint) every time! 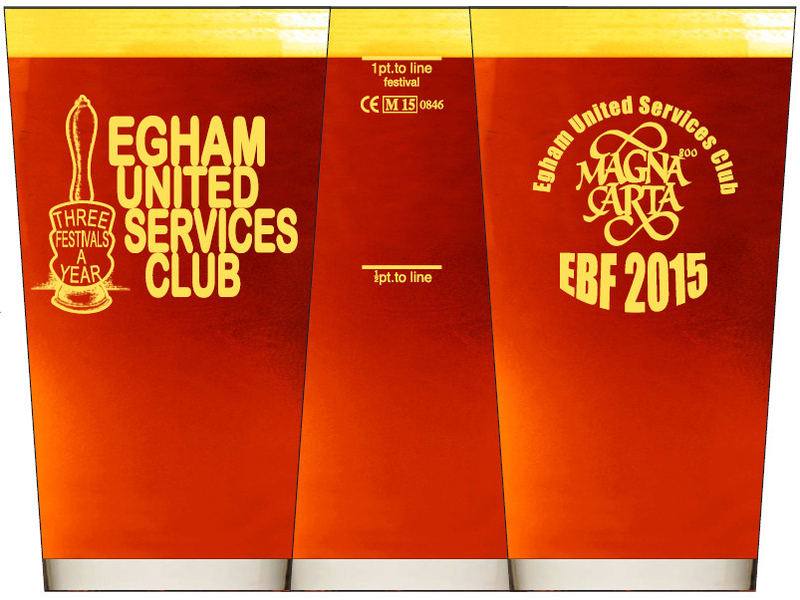 We still have a few of our 2015 limited-edition ‘Magna Carta 800’ Festival Glasses available to buy at just £2. 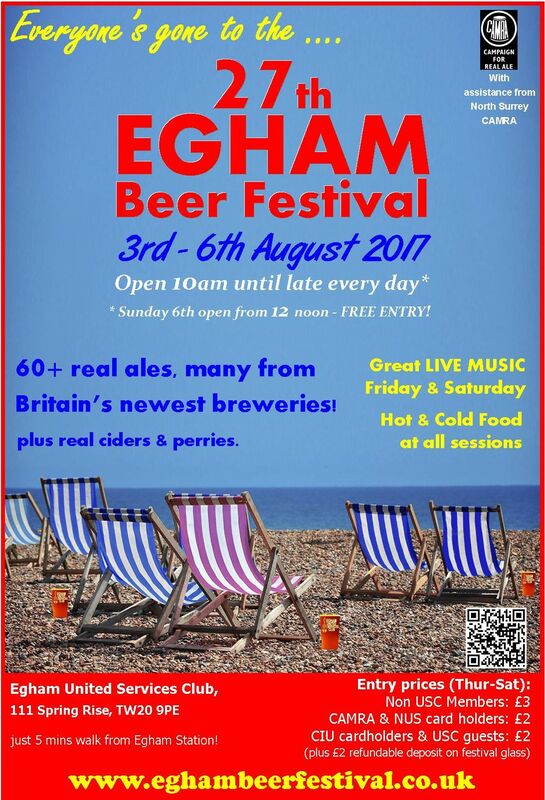 Many thanks to Ascot Ales, Rebellion and Surrey Hills for sponsoring our previous festival glasses – a fantastic advert for all of them! 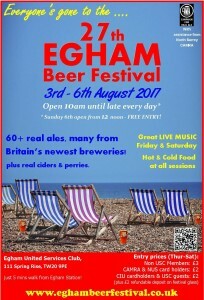 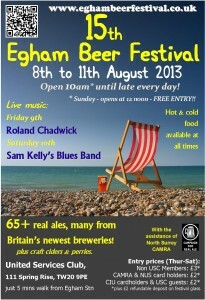 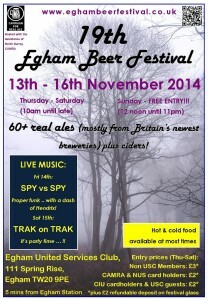 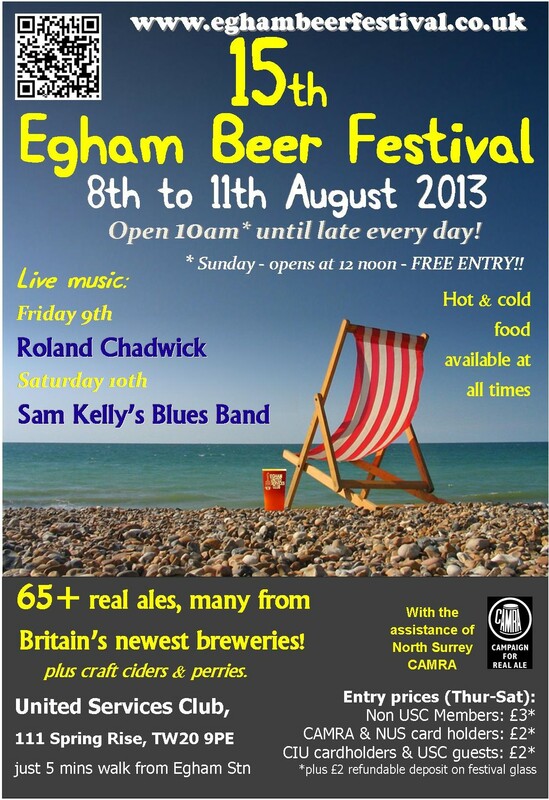 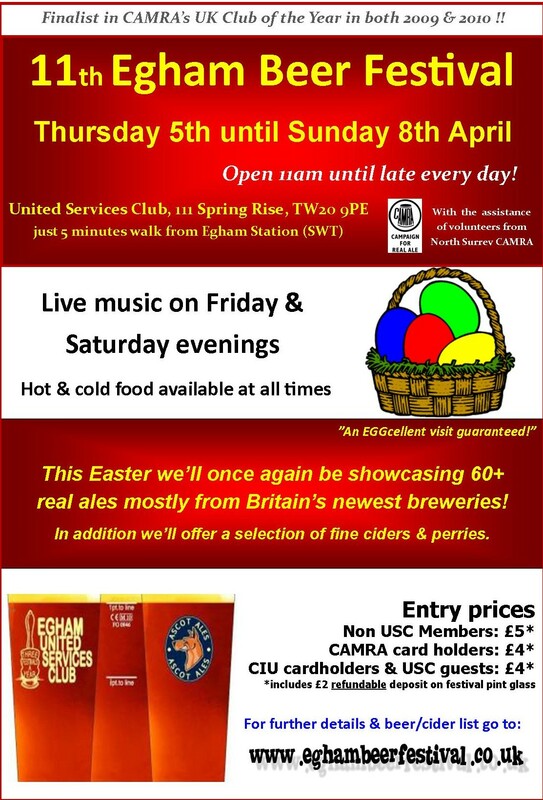 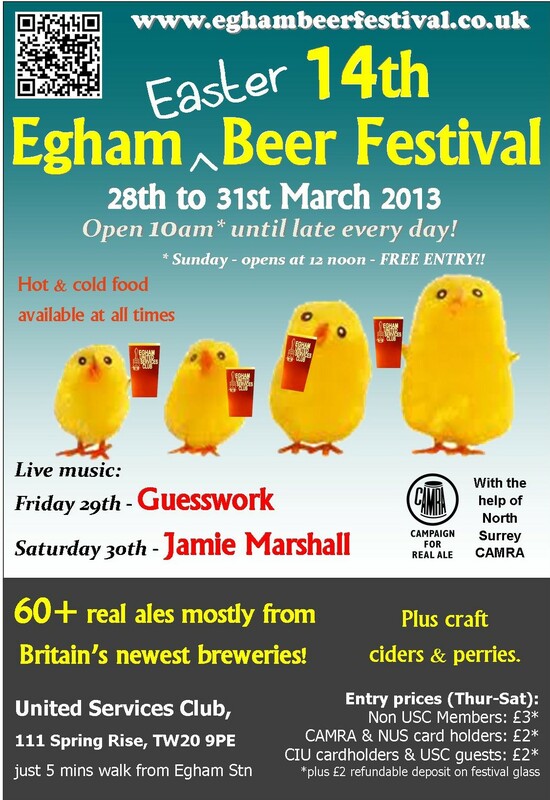 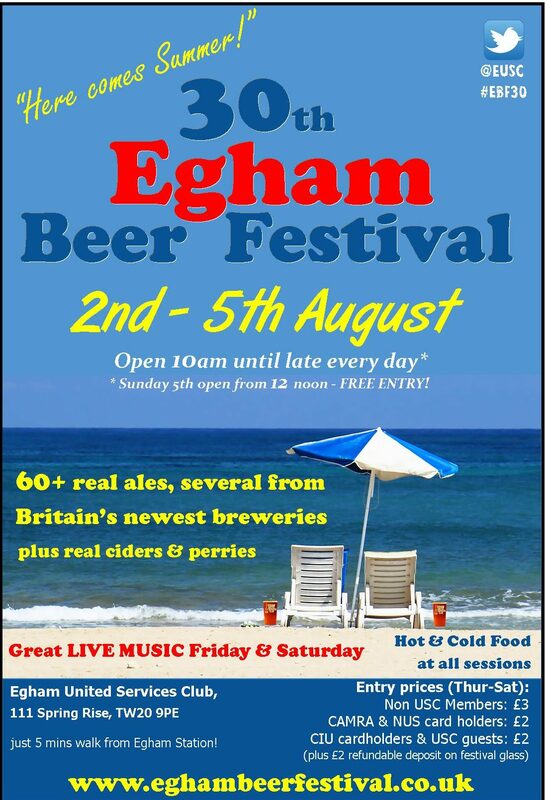 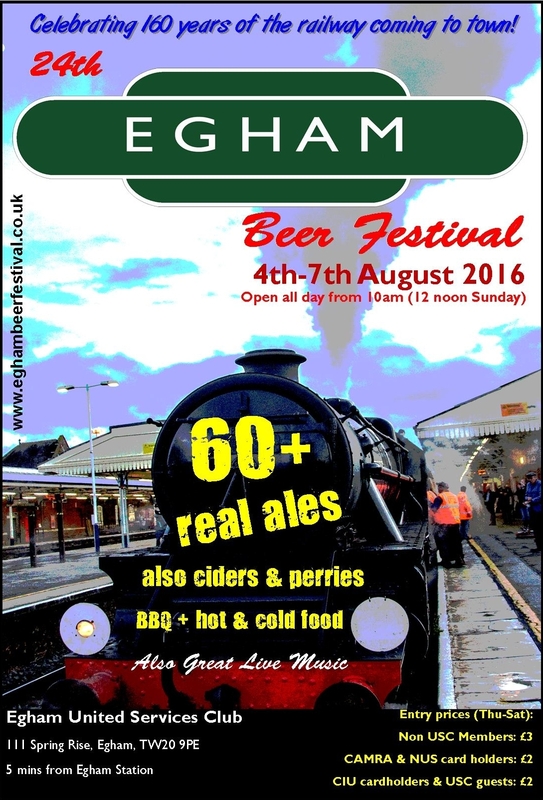 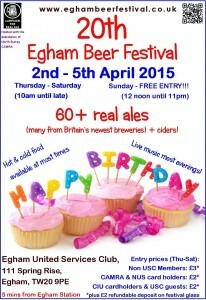 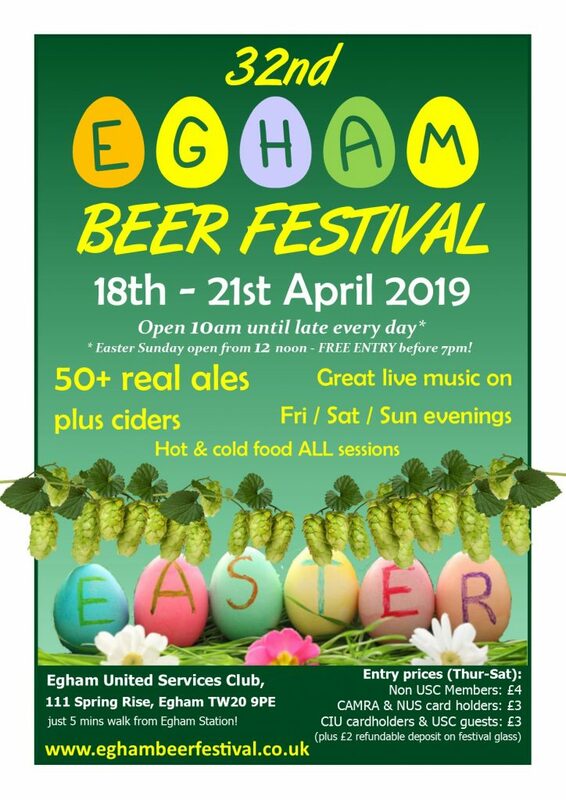 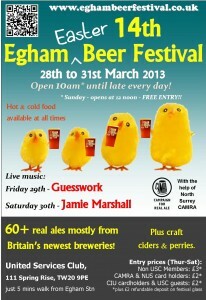 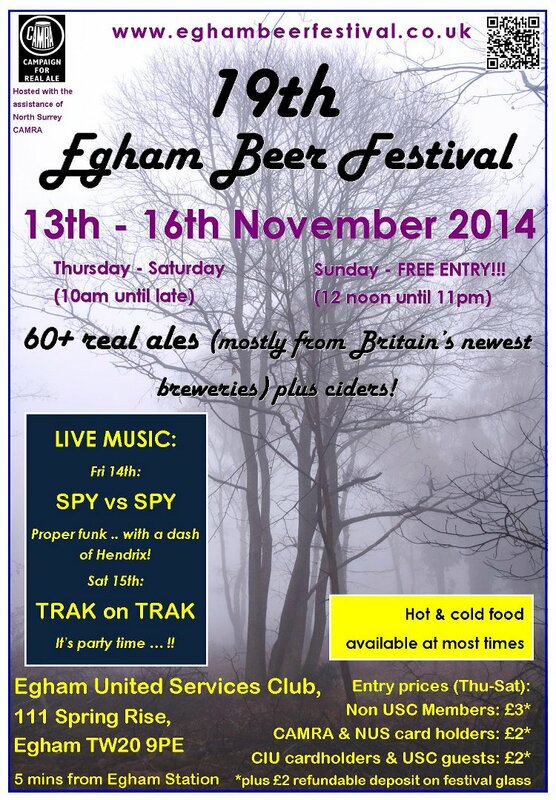 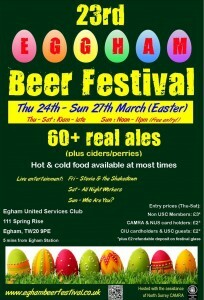 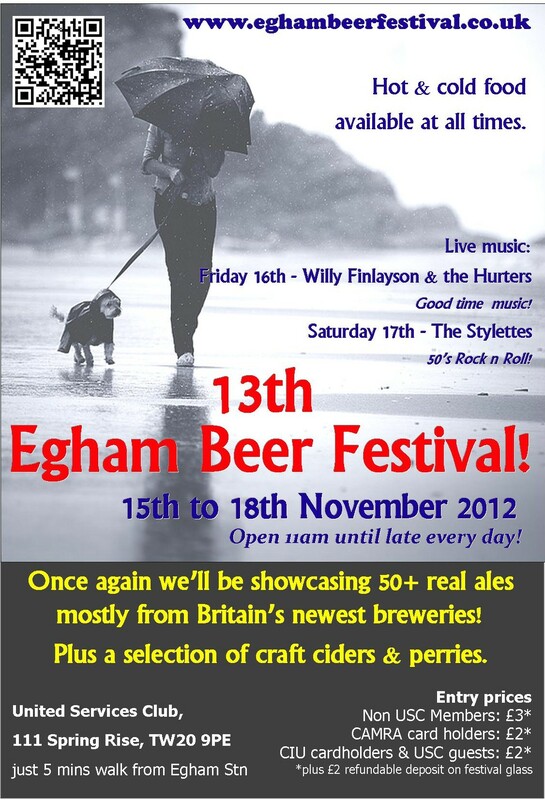 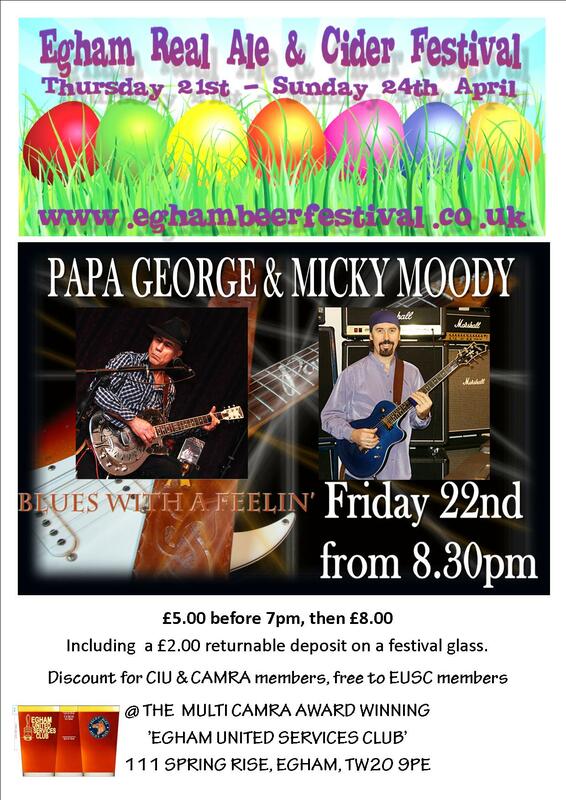 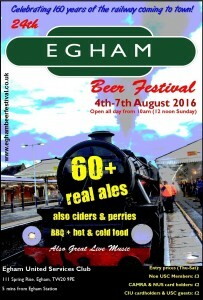 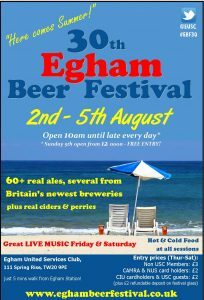 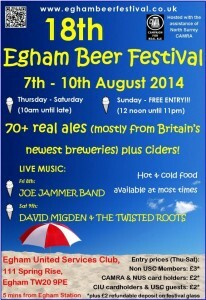 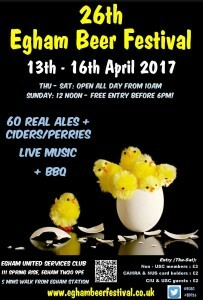 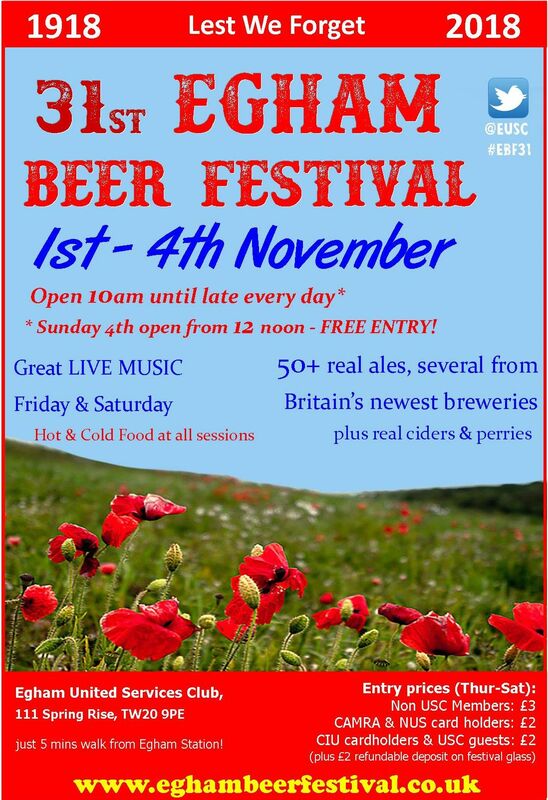 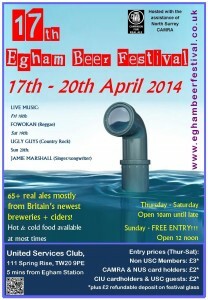 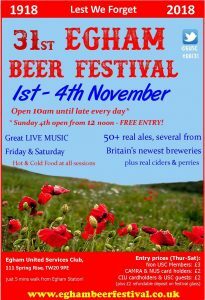 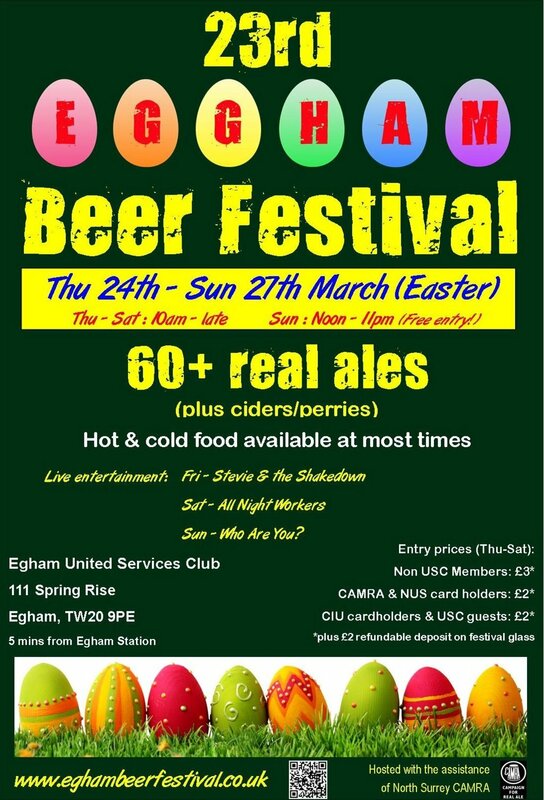 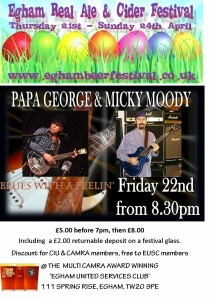 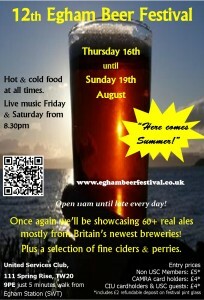 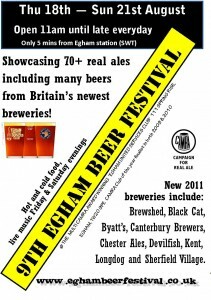 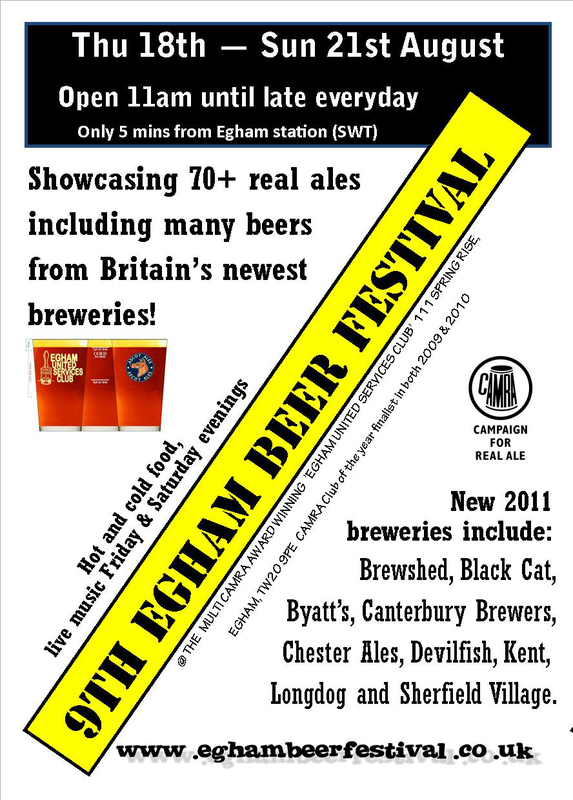 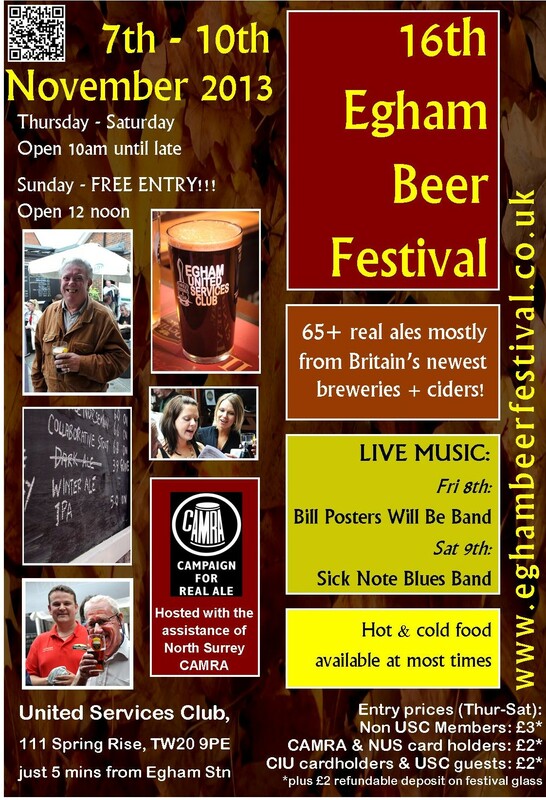 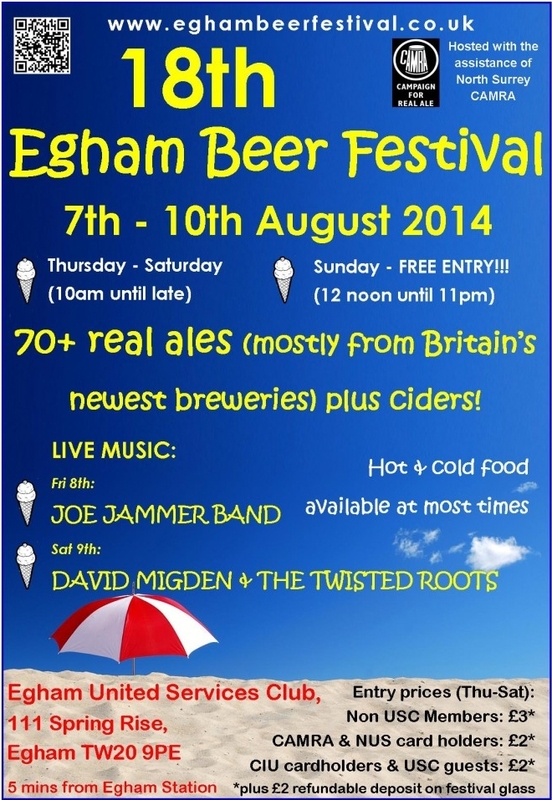 The now famous Egham Beer Festivals are proudly hosted at our multi CAMRA-award winning United Services Club. 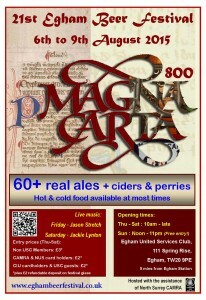 We are a private members club originally formed in 1921 and in this current building since 1965. 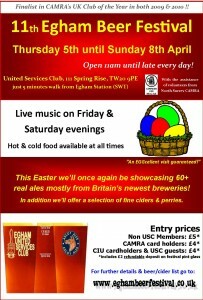 We welcome CIU & CAMRA members and also welcome new membership applications from members of the local community. 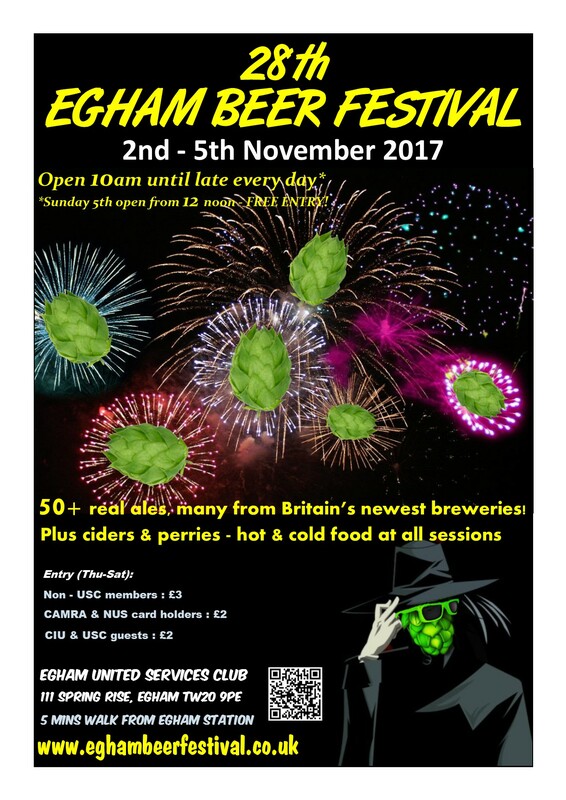 Although the festivals are completely self funding we do appreciate the help and support of the local CAMRA branches, particularly the North Surrey branch, for their support throughout the year and especially during the festivals. Without their help and knowledge of real ales and ciders the festivals would not be as successful as they now are. 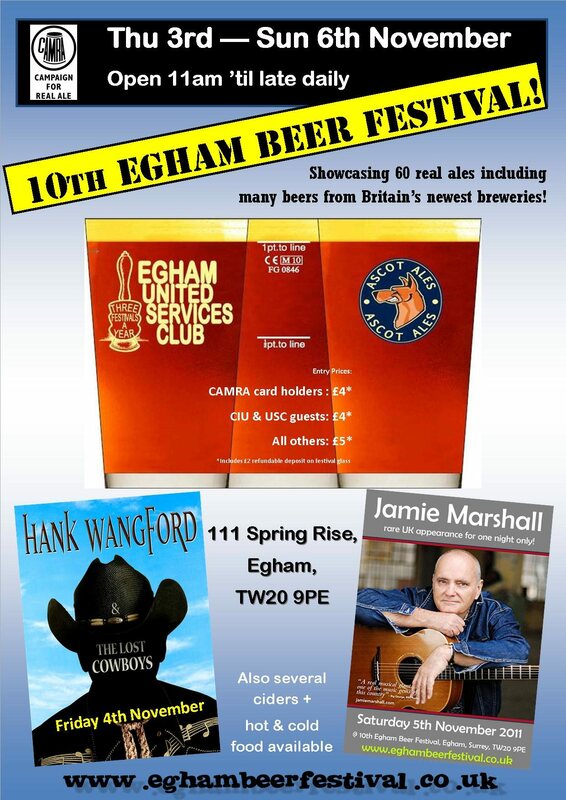 We have been presented with numerous awards since winning our very first in 2008 – that of North Surrey CAMRA Club of the Year. In 2009, 2010 and 2018, the club reached the top 4 as a finalist in the CAMRA ‘UK Club of the Year’. 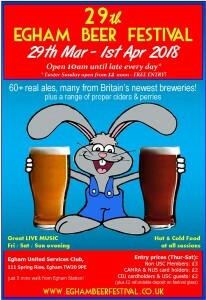 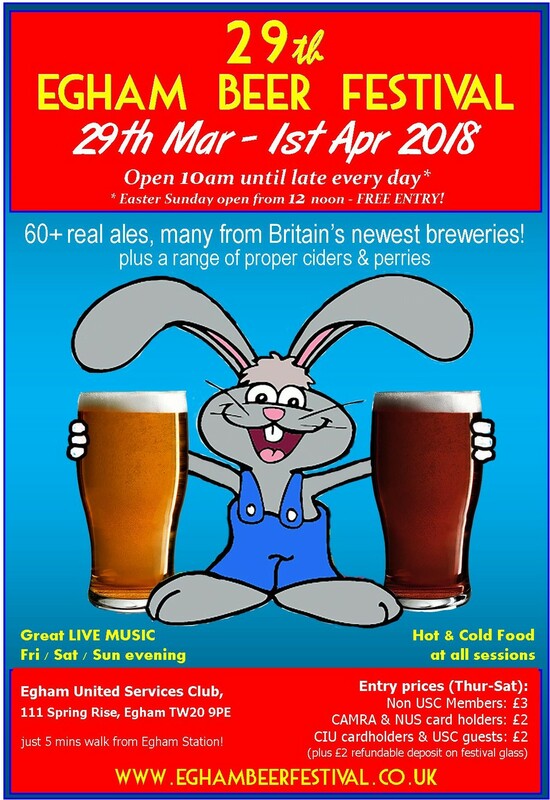 We have also appeared in every issue of the CAMRA Good Beer Guide from 2009, to the current 2019 edition …. 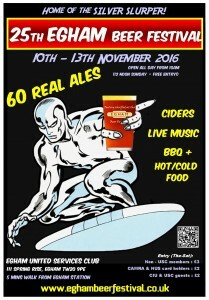 that’s every edition for 11 YEARS! 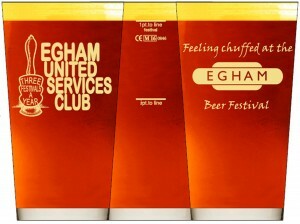 We are LocAle accredited because of our ongoing support for brewers located within 30 miles of the club. 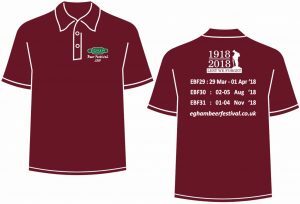 During 2019 we are supporting Hounds for Heroes, a charity which supplies specially trained assistance dogs to injured and disabled men and women of both the UK Armed Forces and Emergency Services.